JUST REDUCED! 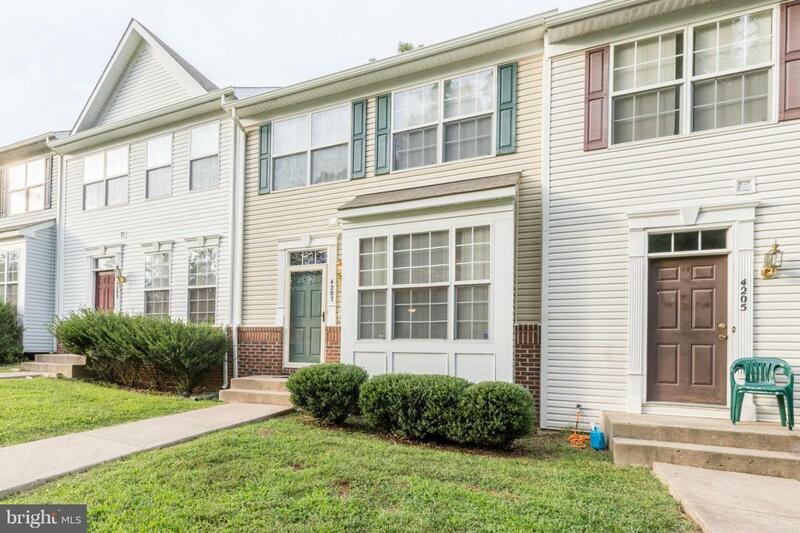 Pride of ownership shows in this spacious 3-lvl; 3br, 3 1/2ba town home in a cul-de-sac. Enter to beautiful wood floors and open floor plan. Open deck backs to trees, which is perfect for entertaining. Spacious kitchen w/moderately used appliances. 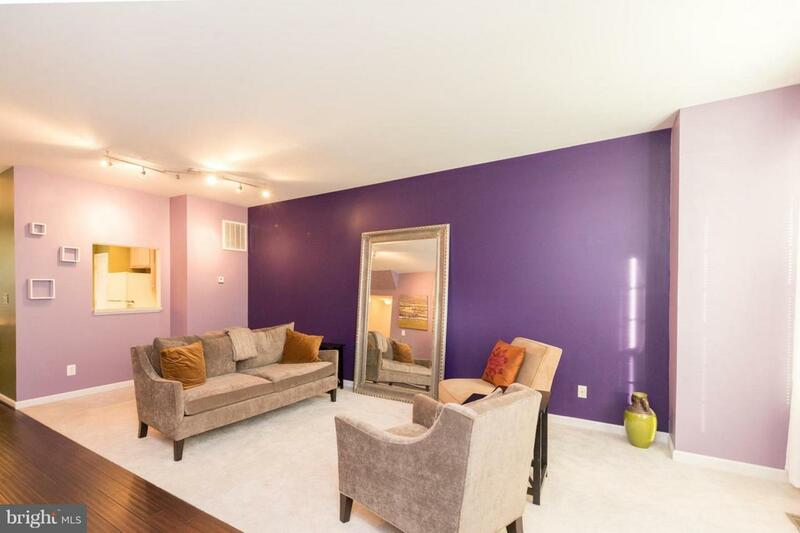 Basement has a bonus room, w/plenty of storage and walk out patio. 2 assigned parking spaces. 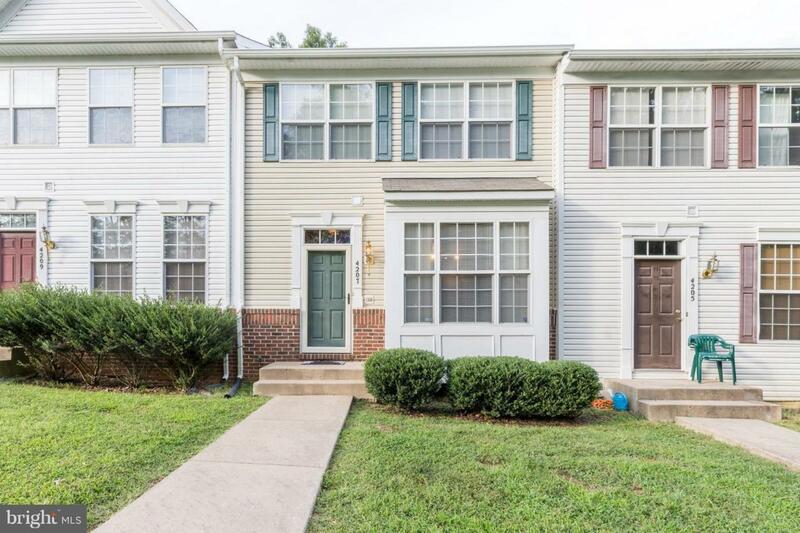 Convenient location, close to shops, 95, and VRE.